Crypto-powered casinos are becoming more and more popular, something that, though expected, has happened faster than anyone had imagined it would. This is great for both the industry and the customers simply because, with so much competition in the market, operators will definitely be kept on toes as they try to beat each other by introducing more user-centered features. 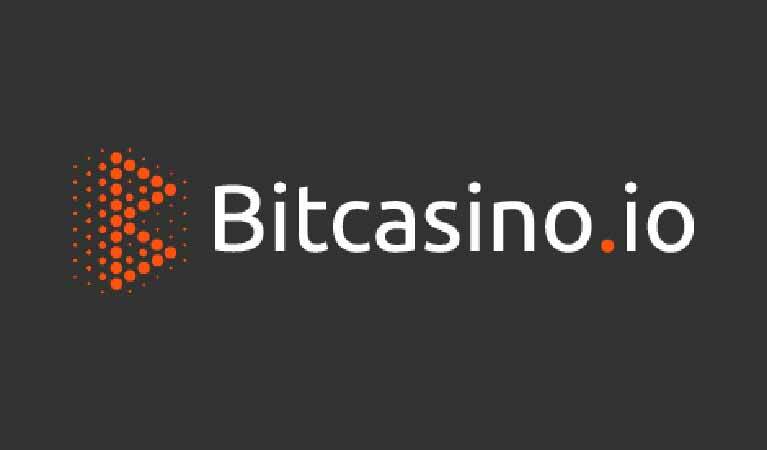 As it stands, Bitcasino.io, a leading licensed bitcoin-centered casino owned by the Coingaming Group, is all the buzz thanks to the relaunch of its gaming platform. Bitcasino.io’s revamped site now offers players the fastest and most user-friendly experiences in the market. In fact, the company reportedly boasts of load speeds of up to eight times the speeds recorded by all of its competitors – the site loads in just two seconds thus offering the current and future generations of tech-savvy players the quickest possible route to the ultimate crypto-powered casino gaming experience. This is an amazing amalgamation of the best technologies that the 21st Century has to offer. If you are familiar with Bitcasino.io then you have probably heard of its philosophy of putting its customers at the ‘center of the universe. Well, this has never been as true as it is now. The online gaming platform has for the past couple of months invested heavily in creating the most advanced, user-friendly and mobile-first online gaming platform. These are by far the most important aspects that new-age casino gamers tend to consider when looking for online casinos. Bitcasino.io’s relaunched site contains a host of features which allow players to completely personalize the gaming experience however they see fit. These customization options include a vast range of search filters, wallet options as wide-range of freshly baked promotions, all of which will keep the players engaged in the extremely fast, fair and secure gaming environment. Furthermore, players who are new to digital currencies will also be able to adjust effortlessly thanks to the inclusion of BTCXE, the first and one of a kind fiat-to-bitcoin currency converter. As for the games, the design of the gaming platform has been designed with the help of machine learning so that players are offered games that match their individual preferences. Even so, the users can still search for their favorite casino game titles, something that is made even easier due to the categorization of the games on the platform. The new and improved Bitcasino.io is already a great gaming destination but the company has promised that they will be implementing even more changes and improvements in the near future. One of the ones that customers should look forward to is the enhanced search feature which will enable players to filter games by such parameters as hit frequency, RTP (Return to Player) rates as well as volatility. Do keep an eye out for these.